Hypnotherapy is a fantastic way of dealing with any kind of emotional, psychological or habitual problems - without side effects. Some minor complaints can be dealt with in one or two sessions. 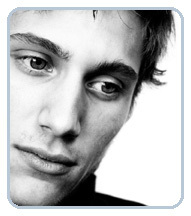 More serious issues can be treated using hypnotherapy and hypno-analysis.